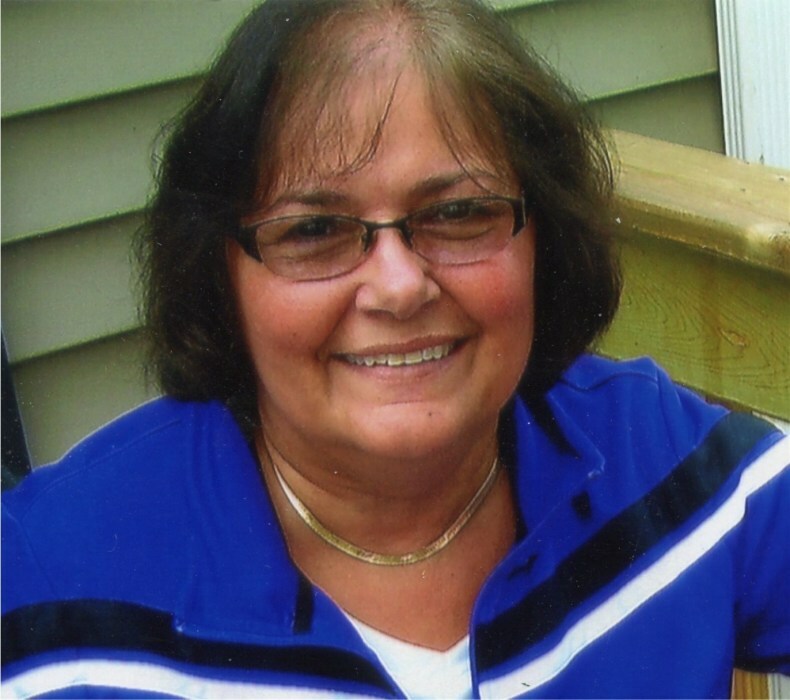 Sherry L. Wedum, age 63, of Glenwood, died Wednesday, February 6, 2019. A Memorial Service celebrating her life will be held at 11:00 A.M. on Saturday, February 16th at Glenwood United Parish, with Pastor Laura Nordstrom officiating. Visitation will be from 5:00 – 7:00 P.M. on Friday at the funeral home in Glenwood, and will continue at the church on Saturday, one hour prior to the service. Arrangements are with Hoplin-Hitchcock Funeral Home of Glenwood. Sherry Lynn Tilton, daughter of Robert “Bob” and Phyllis (Wolff) Tilton, was born on December 7, 1955, in Waubun, Minnesota. She grew up there, along with her two sisters and two brothers. Sherry attended school in Waubun, graduating with the Waubun Ogema High School Class of 1974 After high school she attended Moorhead State University, where she earned a degree in Language Pathology. Soon thereafter she accepted a job with the Glenwood School District, which eventually became a part of Minnewaska Area School District. Sherry touched countless lives during her career that spanned 35 years. She will be remembered professionally as a dedicated, caring teacher who had a big heart and lots of love for her students. On June 29, 1985, Sherry was united in marriage to David Wedum of Glenwood. After their marriage they resided in Glenwood, where they raised their two children, John and Whitney. Sherry enjoyed golfing, going for walks, singing in church, playing cards, and Minnesota Vikings Football. She was a wonderful grandma and loved the time she got to spend with her grandchildren, Max and Blakely. She looked forward to summers on Lake Minnewaska, traveling, and of course, spending time with family and friends. Sherry was a loving and devoted daughter, wife, mother, grandmother, and friend. She died unexpectedly on Wednesday, February 6, 2019. Left to mourn her passing are her husband of 33 years, David Wedum of Glenwood; her son, John Wedum of Glenwood; her daughter and son-in-law, Whitney and Matthew Gulden of Buffalo, and their children, Maxwell and Blakely; her father, Robert Tilton of Mahnomen; her sister and brother-in-law, Kathy and Jim Rostedt of Sedona, AZ; and two brothers and their wives, Terry and Cheryl Tilton of Hibbing and Steven and Brenda Tilton of Waubun; as well as several nieces and nephews, great nieces and nephews, other relatives and many dear friends. Sherry was preceded in death by her mother, Phyllis Tilton and her sister, Marlene Olson.